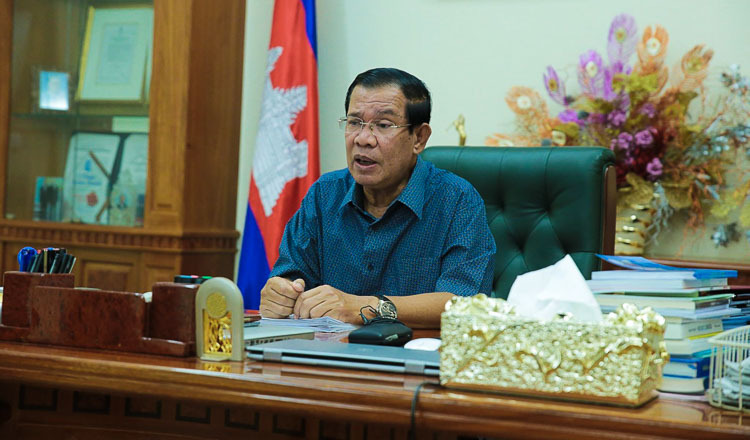 Indian government has today provided $50,000 to the National side of the Khmer Rouge tribunal for its operation in 2018. 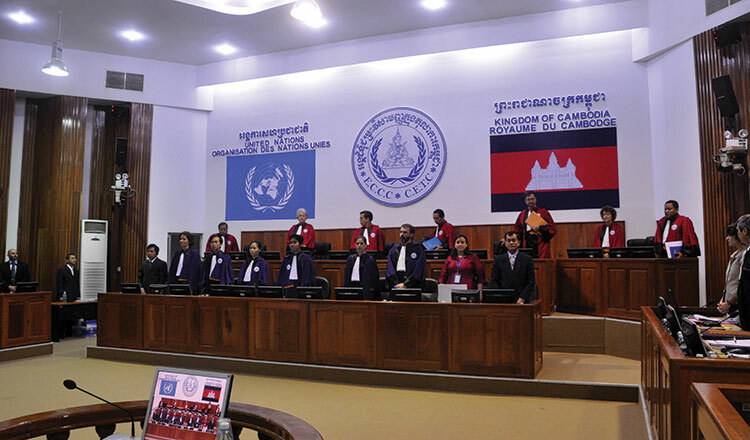 The contribution was made during the visiting of Indian Ambassador to Cambodia Ms. Monika Jain to the Khmer Rouge tribunal where she was greeted by senior tribunal officials. The contribution at this time made the total assistance of Indian government to the tribunal with $1.1 million since the court’s establishment in 2006. “On behalf of the ECCC, we would like to express our gratitude for the support offered by the Government of India,” said Acting Director of Administration Tony Kranh and Deputy Director of Administration Knut Rosandhaug in a joint statement. 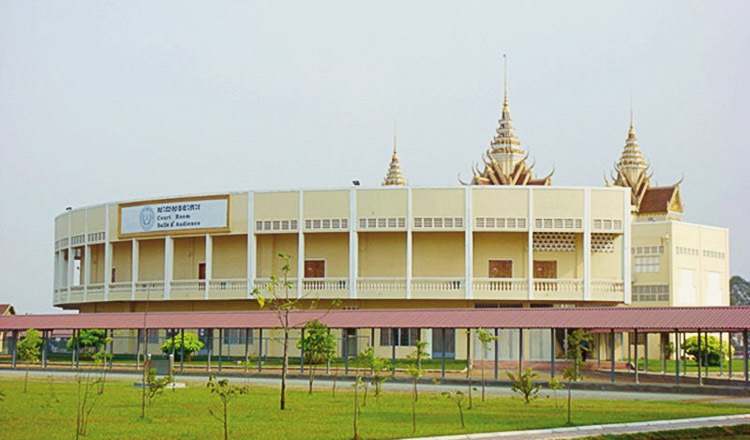 Since its operation in 2006, the hybrid court which was jointly established by the United Nations and the Government of Cambodia has sentenced three former Khmer Rouge leaders–Kaing Guek Eav alias Duch, who headed S-21, Khieu Samphan, a former head of state and brother number two Nuon Chea to life imprisonment for crimes perpetrated during the regime from 1975-79, which killed at least 1.7 million people through starvation, overwork, disease and execution.